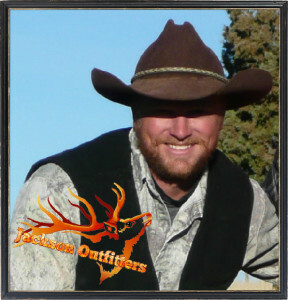 Enter your email address to subscribe to Jackson Outfitters and receive notifications of new information and blog posts by email. We value your privacy; your information will not be shared with anyone. Legal Link.